Normandale Community College is celebrating 50 years of student success and being your college in your community. 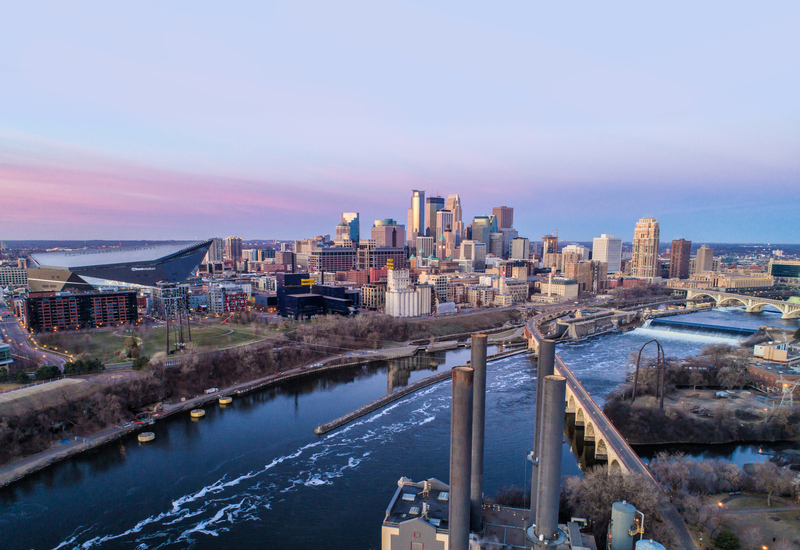 One of the primary themes of the 50th anniversary celebration is the amazing community support Normandale has received throughout its history. 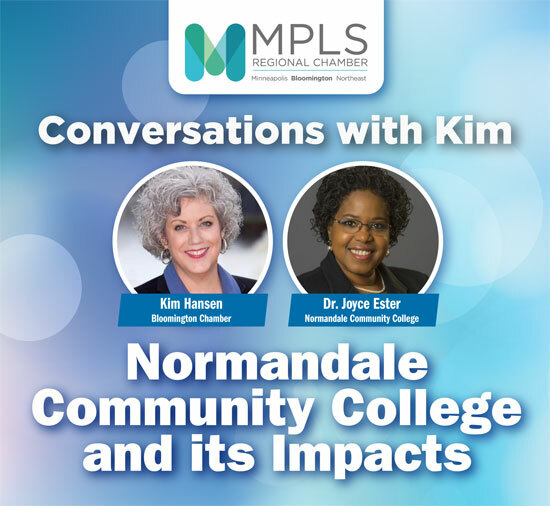 This month’s Conversations with Kim features Normandale Community College President Joyce Ester, and will explore Normandale's economic impact on the region, the college's efforts around diversity equity and inclusion, and the changing needs of students regarding food and housing scarcity.